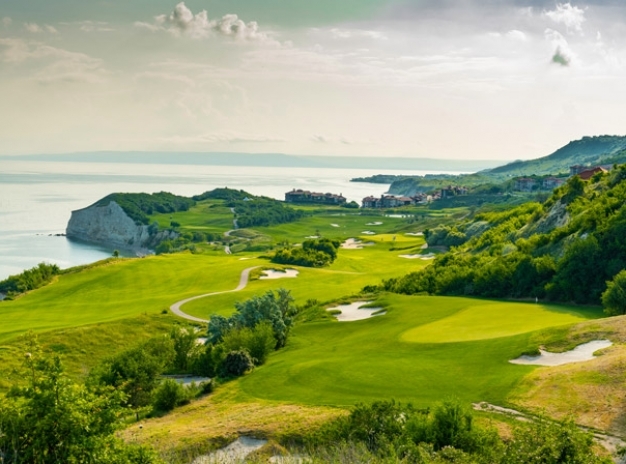 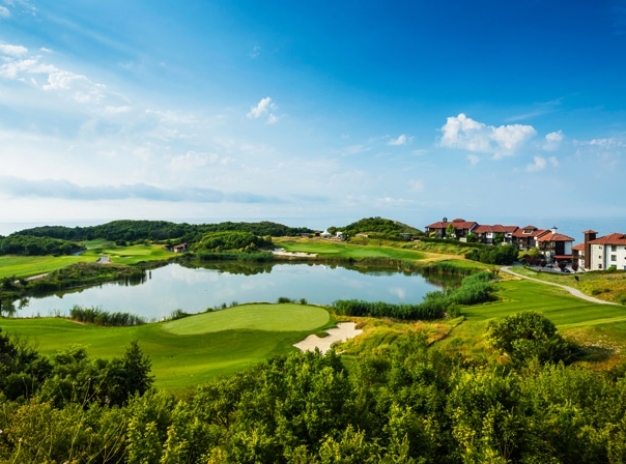 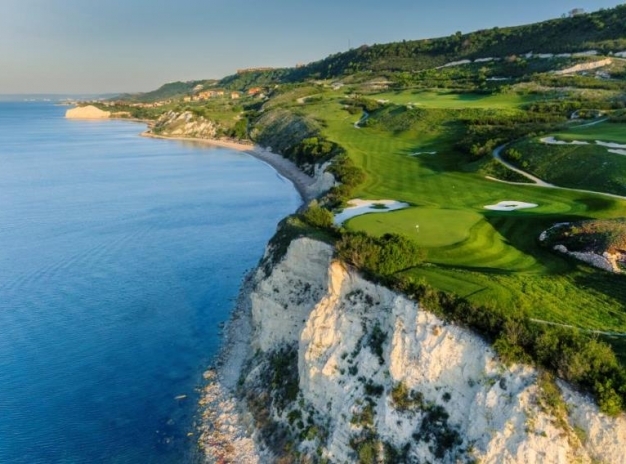 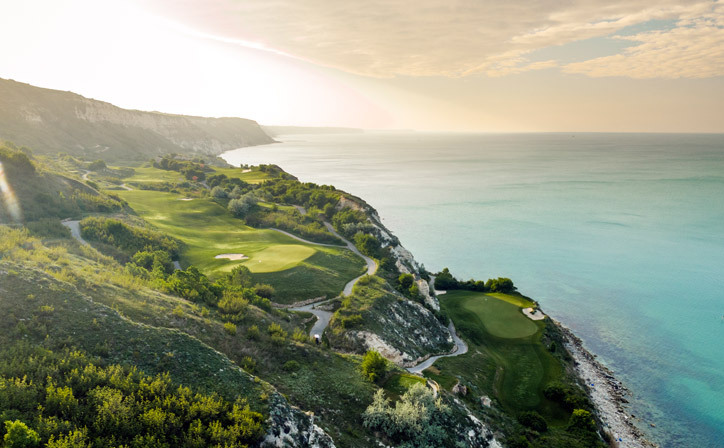 Carefully blending the architecture into the existing environment Thracian Cliffs has a village-like atmosphere. 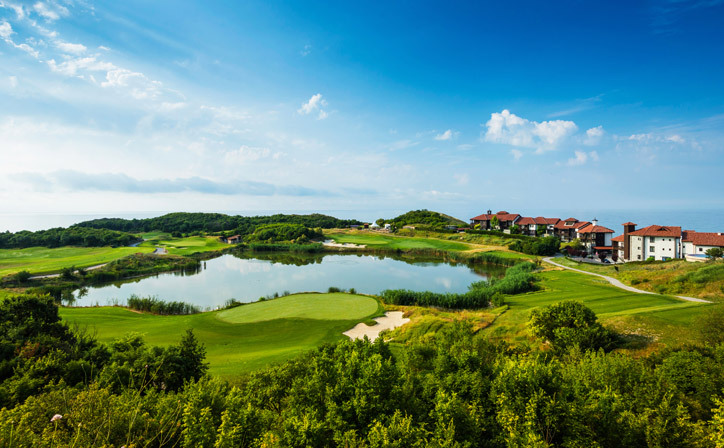 The Hillside and Marina villages are well set apart, both with ample green spaces wonderful panoramic views. 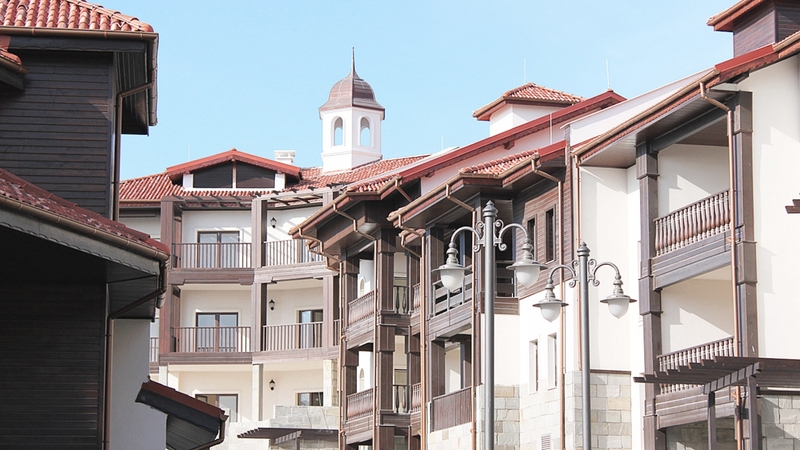 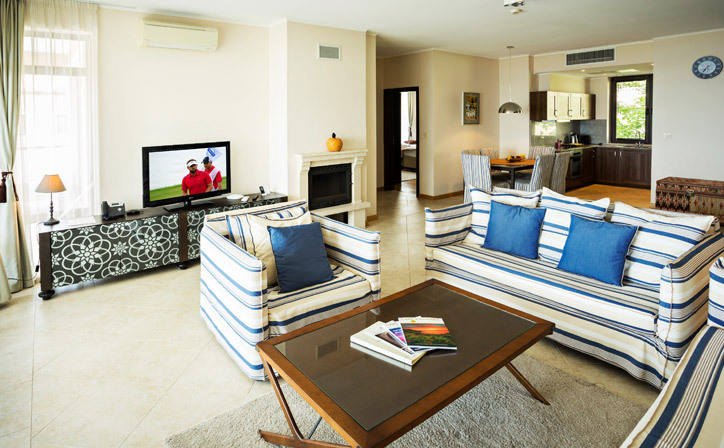 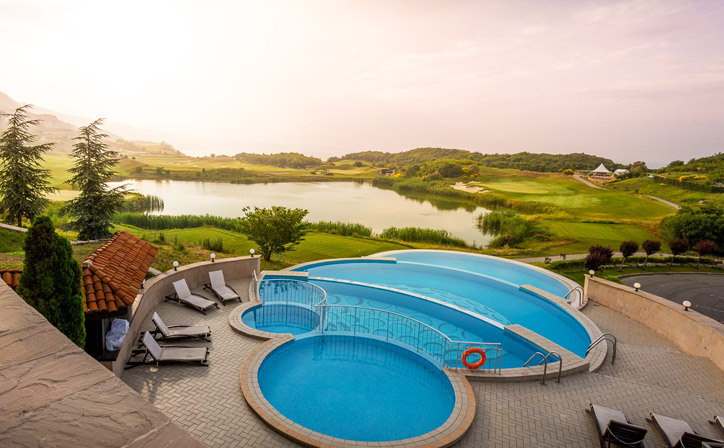 Spacious 1, 2 and 3 bedroom apartments, with large terraces and spectacular views to the Black Sea and the lush golf course. 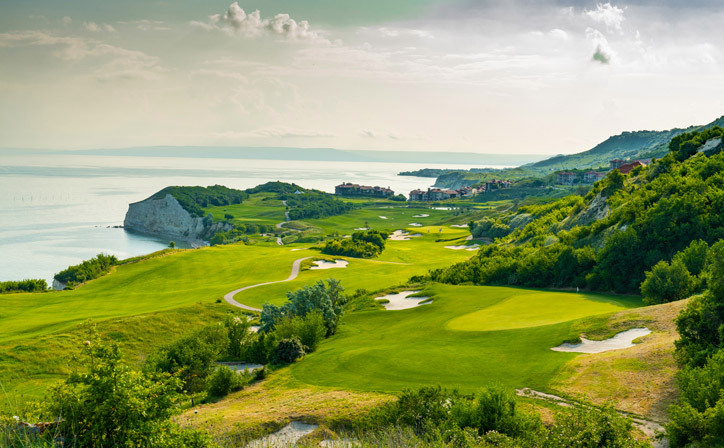 The wide range of amenities and carefree comfort, make the Thracian Cliffs one of Bulgarians finest apartment rental resorts. 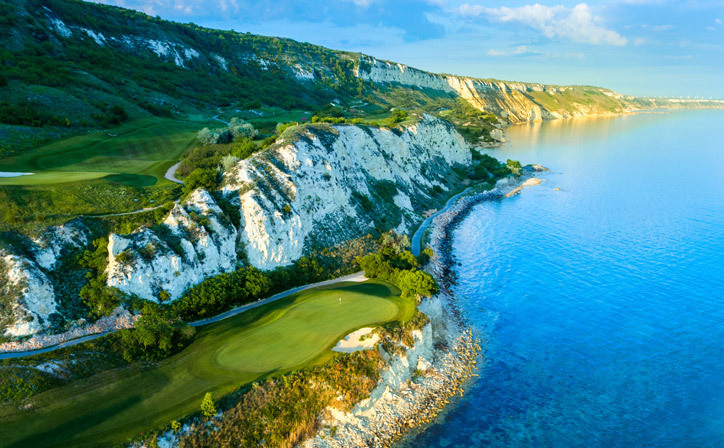 Thracian Cliffs offers three dining options: The main restaurant with the diversity of Bulgarian and Provencal colorful gastronomic repertoire, the Club house with relaxed atmosphere, offering snacks and light meals, and seashore barbeque & bar in Moroccan style with exotic menu. 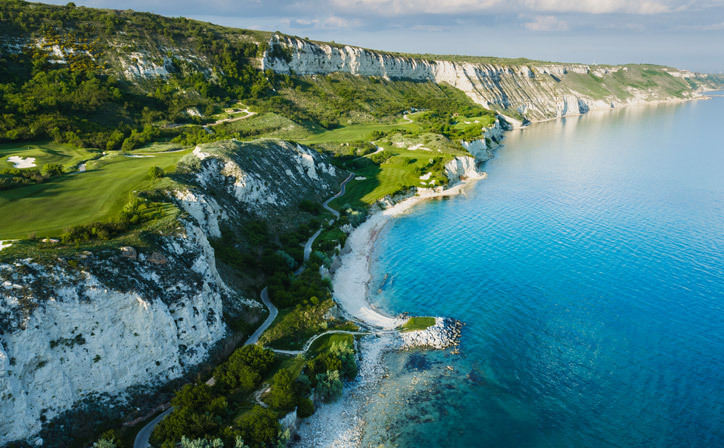 The Bendida Beach is an unspoiled and cosy spot, located directly on the seafront of Thracian Cliffs Golf and Spa Resort. 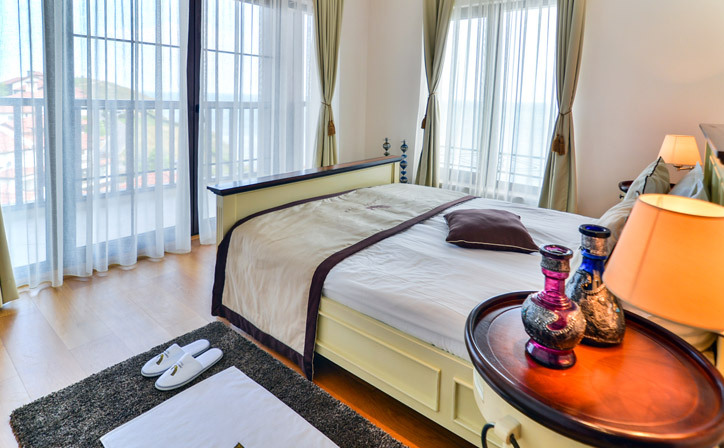 Easy to find and hard to leave, Bendida Beach is the right place to escape heat, eat, drink and be merry, during the day. 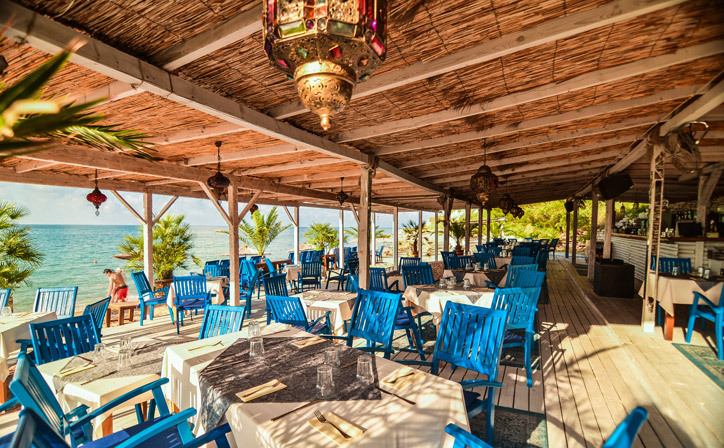 With a unique seashore barbeque and bar in Moroccan style, the Bendida beach is the perfect place to enjoy a cool beverage or a light meal, followed by a quick dip in the sparkling sea! 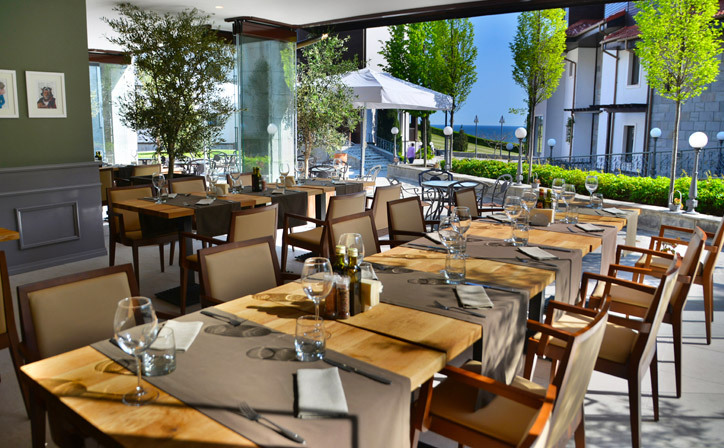 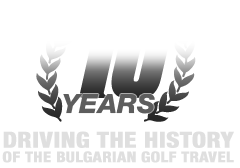 The original brasserie serves seasonal, local & freshly food, prepared on a volcanic stones barbeque. 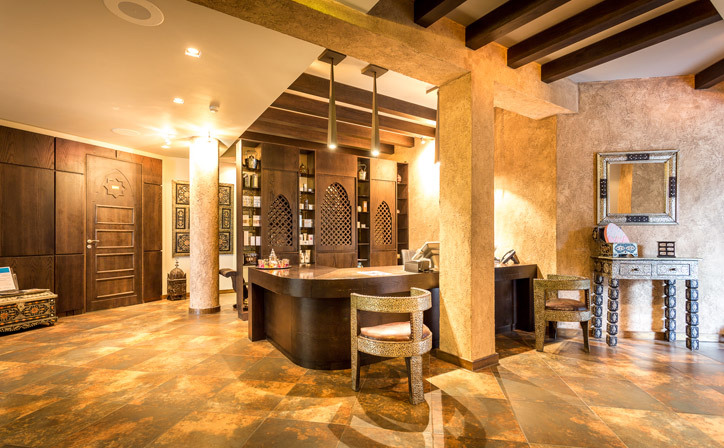 Party people can savour original sangria and cocktails or choose from a selection of superb white wines and roses. 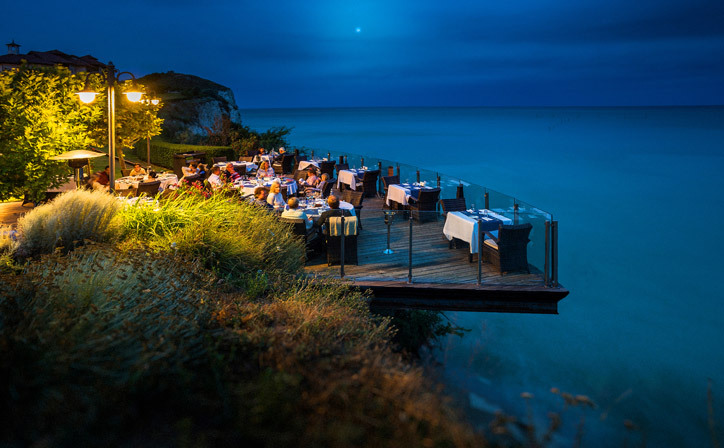 Later in the evening, get pleasure from a splendid dinner and watch the sky turn into many shades of pink, red and orange as the sun sets slowly on the opposite side of the Black Sea.